Angus Homes manufacture and supply timber frame homes from our factory in the north east of Scotland to all over the world. 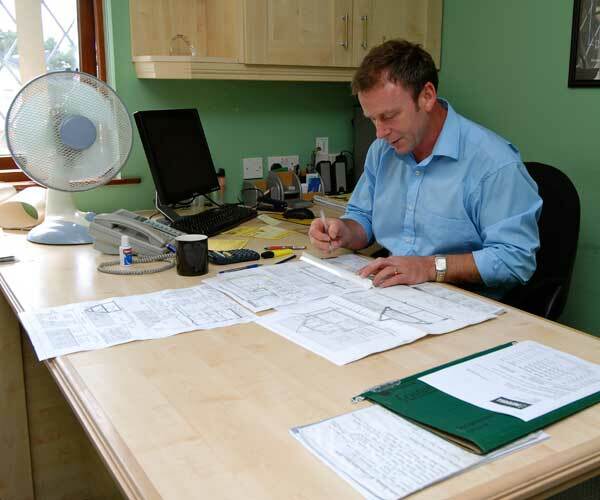 With 30 years of experience in the building trade we can offer an extensive range of timber frame kit designs and products to suit your individual self build requirements. As a method of building, timber frame is not new. It is the most commonly used form of construction in the western world. 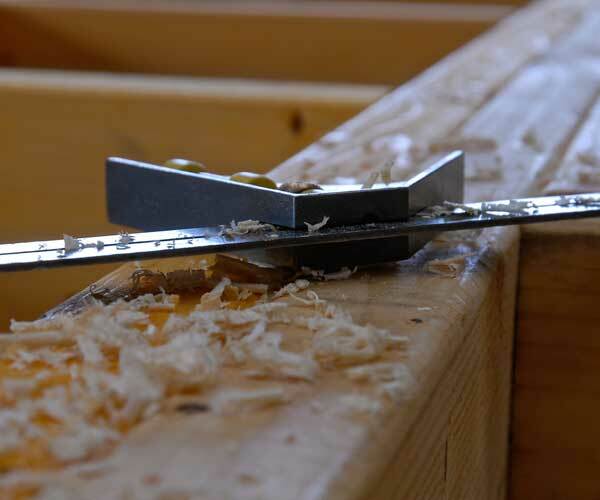 It’s generally known that approximately 95% of all homes built in North America and Scandinavia are of timber frame construction. 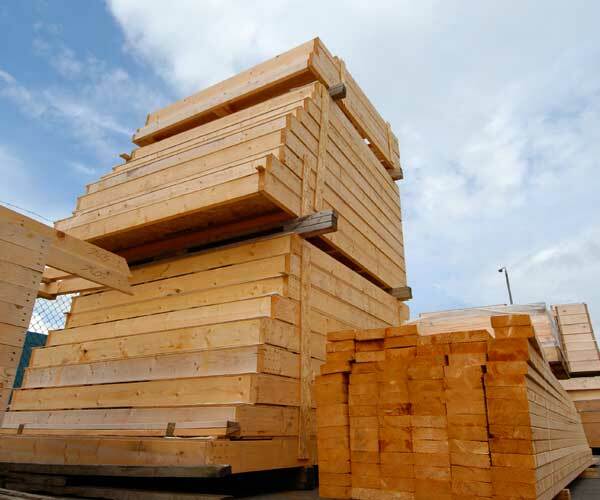 Timber frame accounts for 70% of construction in the developed nations of the world, from countries as warm as Australia to countries as cold and as wet as Scotland, where over 50% of all residential construction is timber frame. In its modern form, it has been around for over a century and has a success rate markedly higher than that of conventional block and mortar construction. It differs from block and mortar construction in that the inner leaf of blockwork is replaced by a timber frame structure. 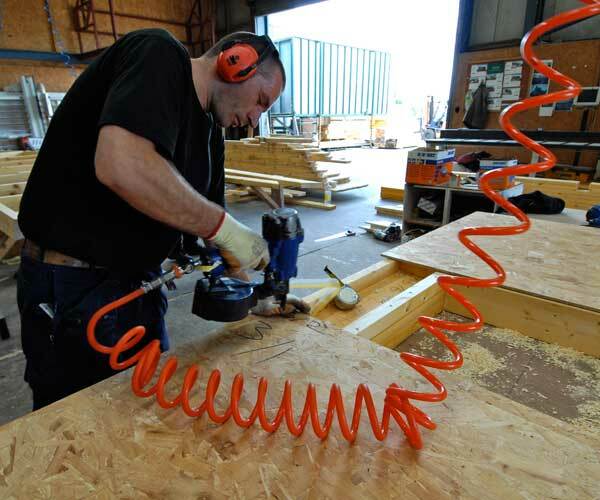 Floors, roof, doors, windows, internal finishing and services are the same in both methods but because the timber frame is a dry form of construction, it requires little or no drying-out period.